Join the Thin Gray Line! Many are called, but only the committed complete the journey. 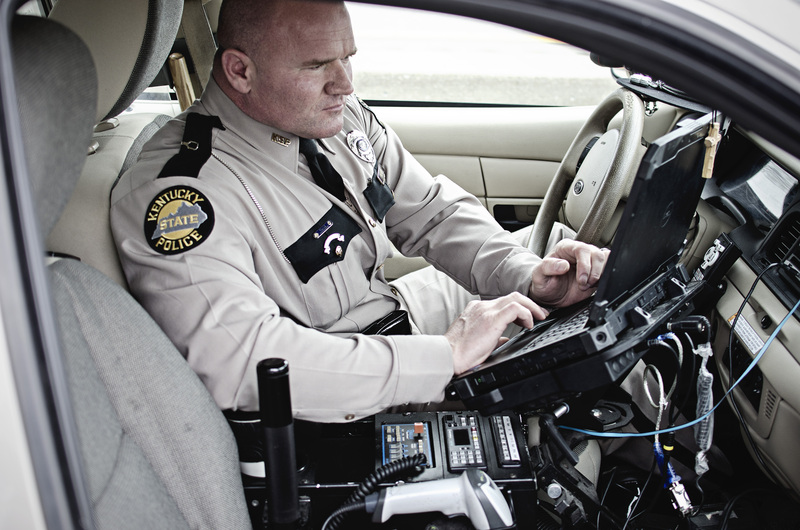 Join one of the most elite law enforcement agencies in the country. 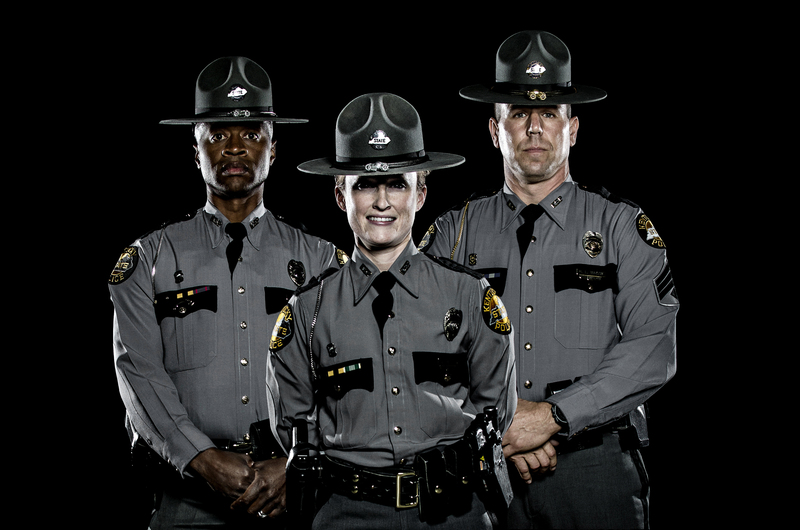 Kentucky State Troopers are called the Marine Corps of Law Enforcement – and for good reason. 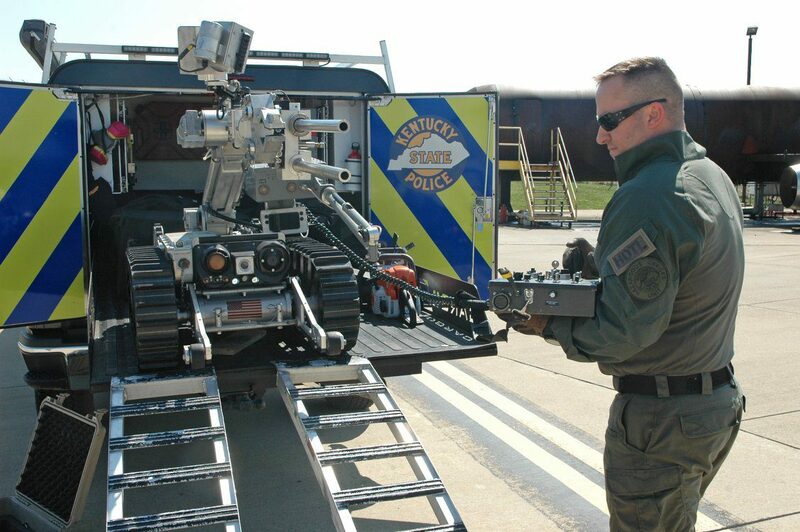 Hazardous Devices Investigators investigate explosive complaints, suspected bombs and explosives related offenses. 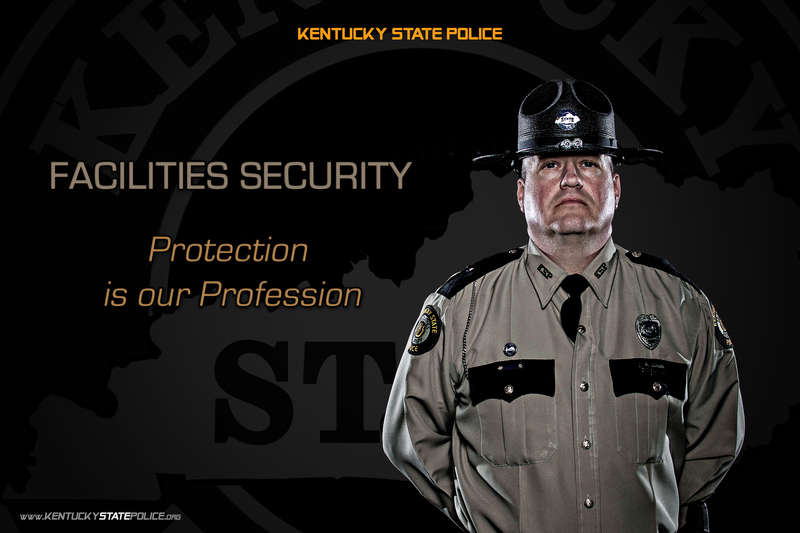 Facilities Securities Officers secure the safety of State Government workers in various facilities around the State. Protection is our Profession. Kentucky has an extensive highway and interstate system that our citizens travel on daily. Your job is to ensure they travel on the safest roads possible.